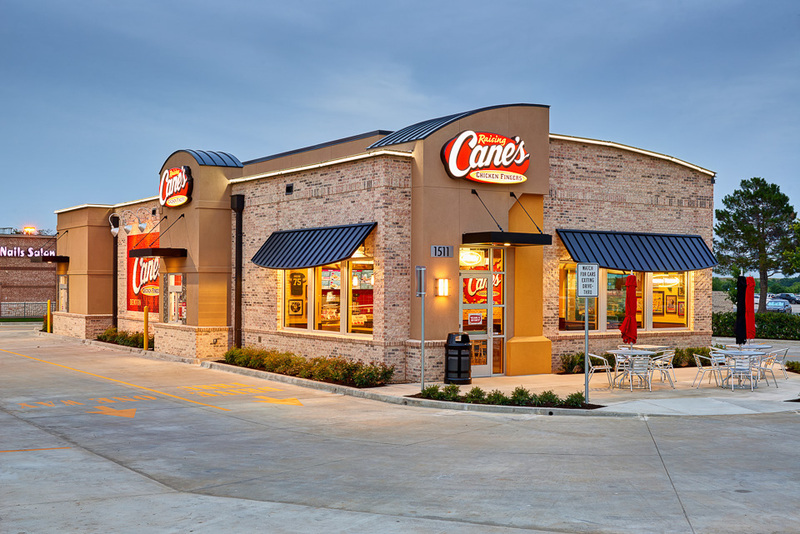 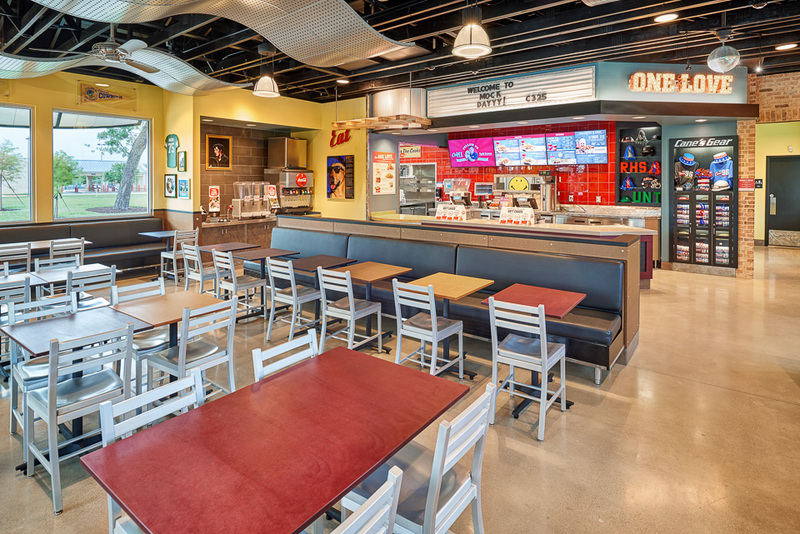 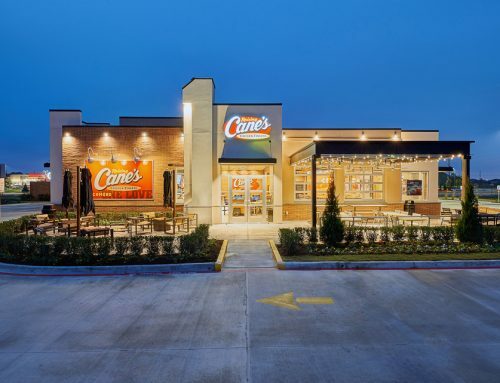 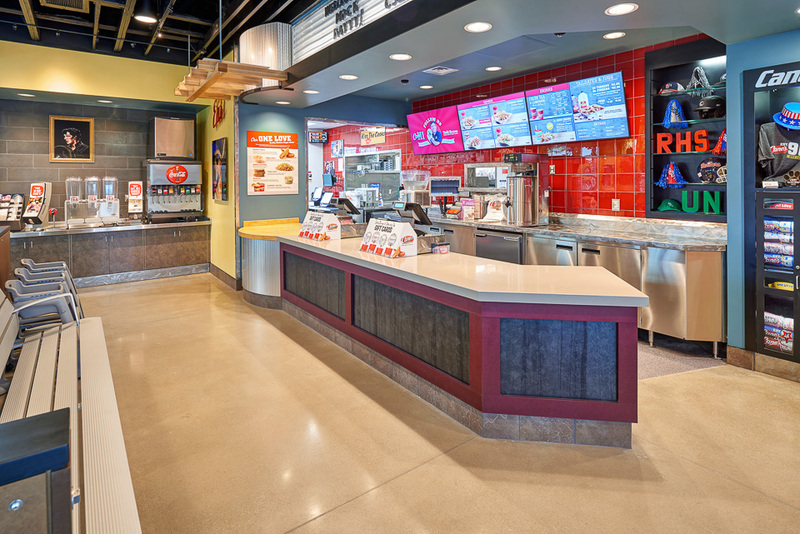 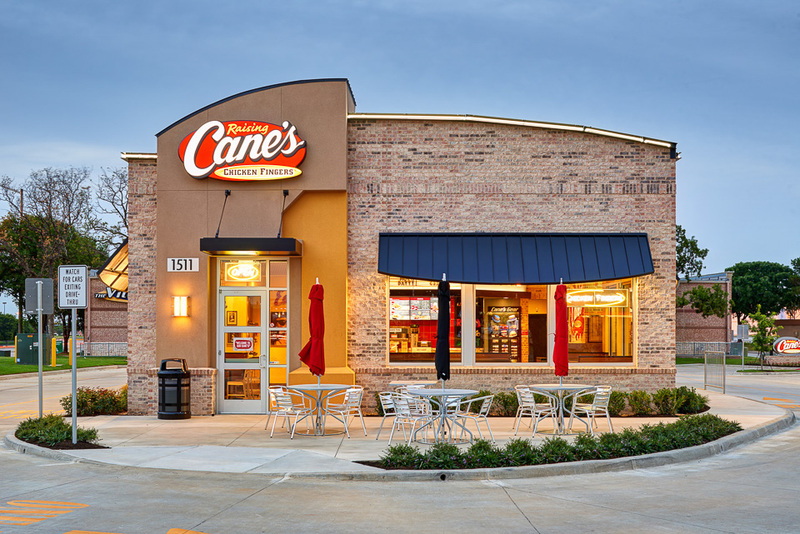 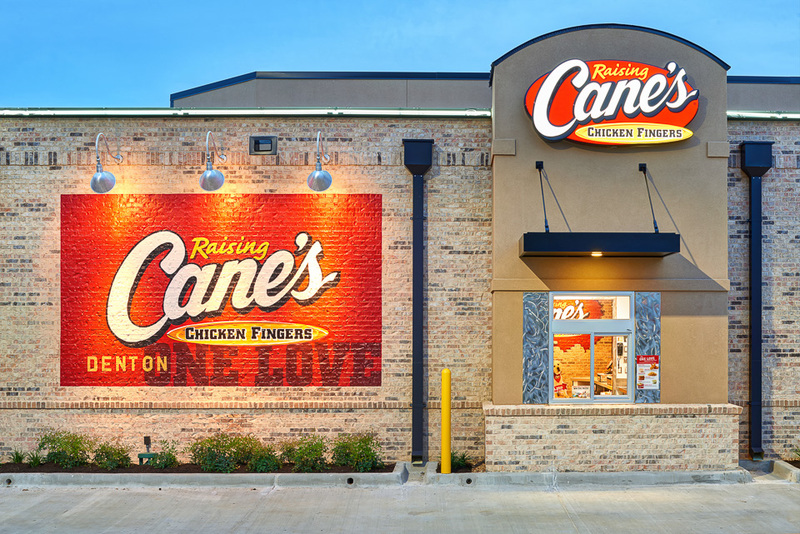 Embree Construction Group wanted quality photos of the new Raising Cane’s location in Denton, Texas. 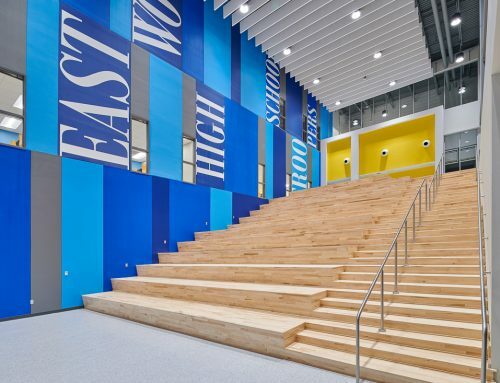 Here are some of my favorite photos from this architectural photography project. 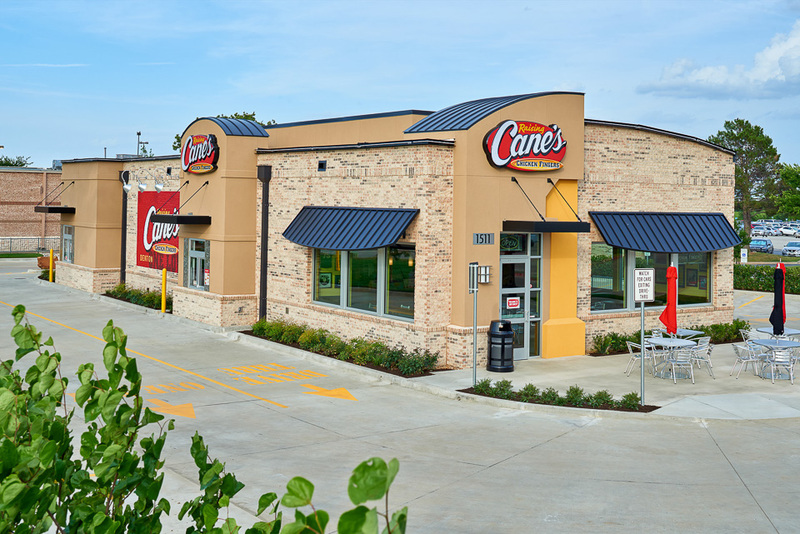 When possible, I try to capture both daytime and dusk photos of the exterior. 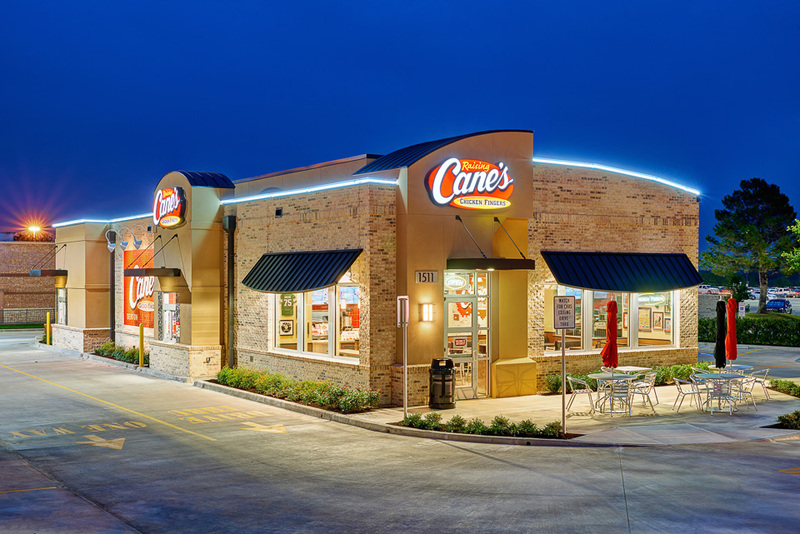 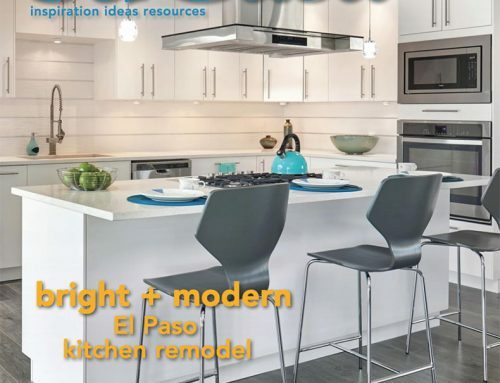 This is especially important when the building design includes a strong exterior lighting scheme. 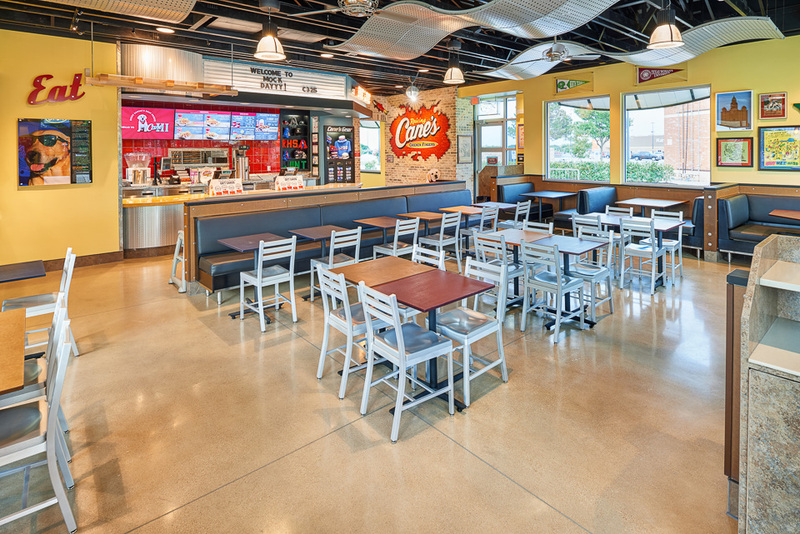 The client also wanted photos of the interior of the restaurant.